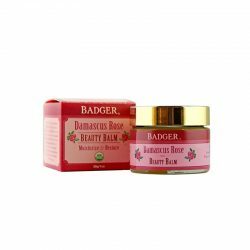 Gentle and great for baby’s sensitive skin. *Olea Europaea (Extra Virgin Olive) Oil, *Simmondsia Chinensis (Jojoba) Oil, CO2 Extract of *Calendula Officinalis (Calendula), and Essential Oil of *Anthemis Nobilis (Roman Chamomile). Organic Extra Virgin Olive and Jojoba Oils gently soften and moisturize even the most delicate skin. Apply after bath or anytime to soothe the itching and discomfort associated with diaper rash, cradle cap and dry skin patches. Can also be used for a calming baby massage and for a gentle baby belly rub. 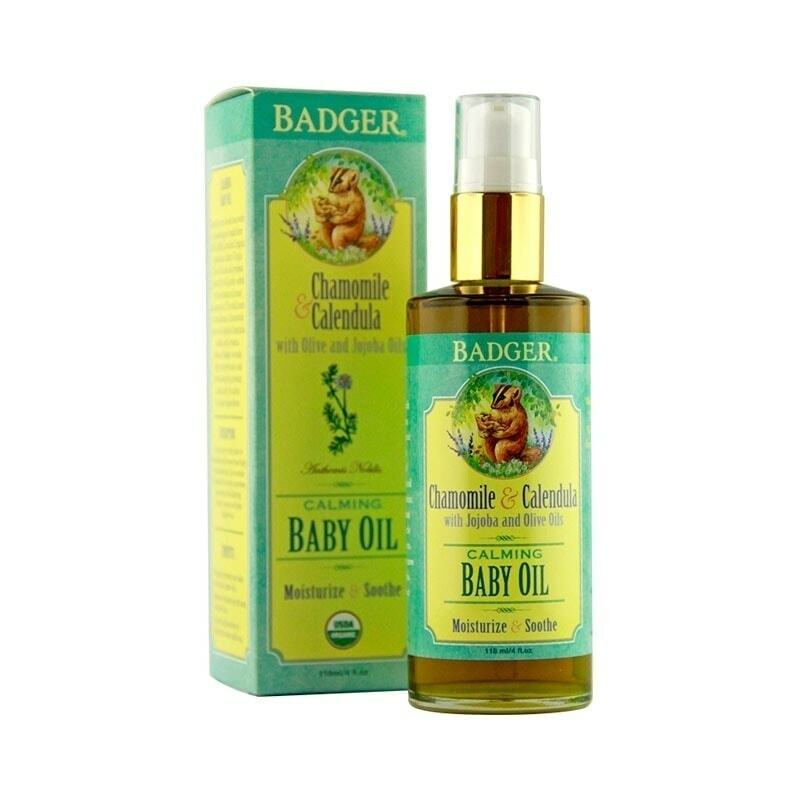 Our Baby Oil can also be used to help cleanse and protect the diaper area. Good for the Skin. Bad for the Bug. ® Certified organic and all natural DEET-free bug and mosquito repellent in two sizes of easy-to-apply sticks. Organic and all-natural citronella, cedar, and lemongrass, essential oils naturally repel biting insects. 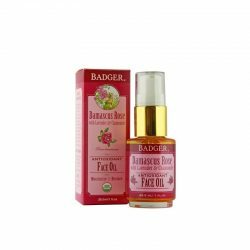 A base of organic extra virgin olive and castor oil soothes and softens skin. 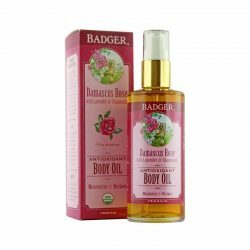 Smells great and works great; you won’t find DEET, petrolatum, or any other chemicals. Perfect for use on your wrists, ankles, and behind the ears—places mosquitoes love to bite. Great for use by the whole family!